When it comes to the transfer market, Manchester United are simply one of the best in the business. It’s claimed by British media that Manchester United will look to sign Leicester City centre-back Harry Maguire. The England international joined Leicester City from Hull City for a fee in the region of 14 million euros in July 2017. His contract expires in the summer of 2022. Harry Maguire has scored two goals in 44 games for Leicester City since joining the club. The 25-year-old is considered to be one of the best centre-backs in England. As a member of England national football team, Maguire won 12 caps and he scored one goal. 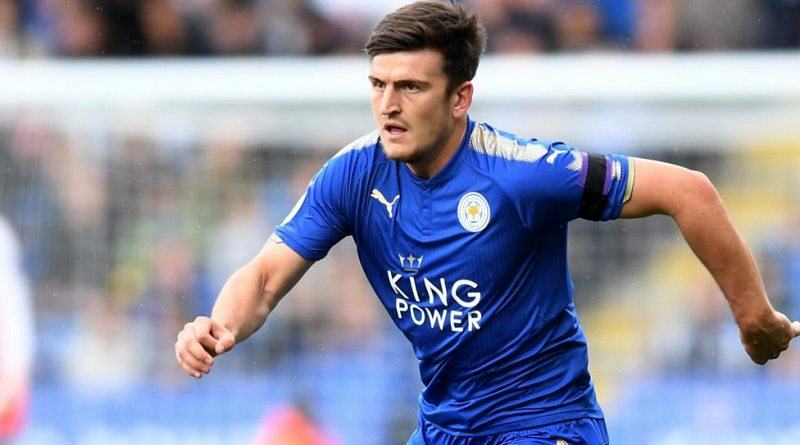 Jose Mourinho is looking to shore up his defensive options and Leicester City’s Harry Maguire happens to be a target. The report claims that Manchester United manager has extensively scouted Harry Maguire and is considering a move for the centre-back. Manchester United are desperate to make an impact in the summer transfer window. Leicester City are not in a position where they need to sell and would like to keep hold of the centre-back, but right offer may force the club to consider a deal. The England international will definitely be a good addition to the Manchester United side, which will be competing in the Champions League next season.